Create Game-Jam project. 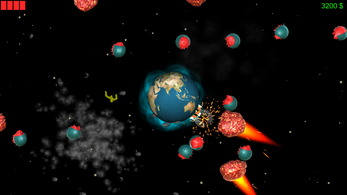 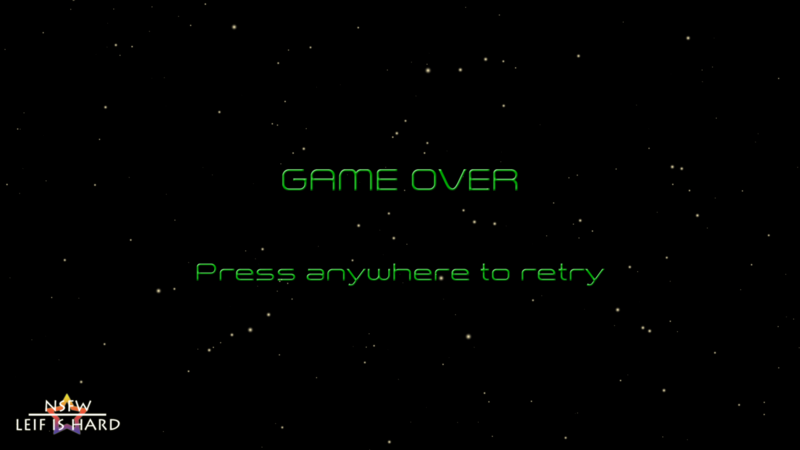 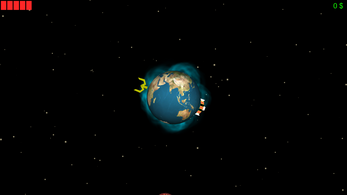 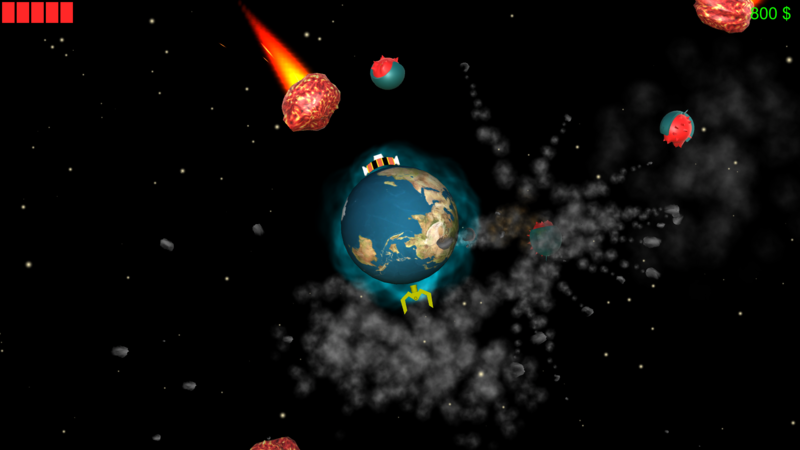 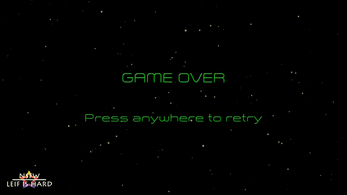 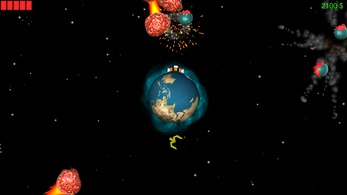 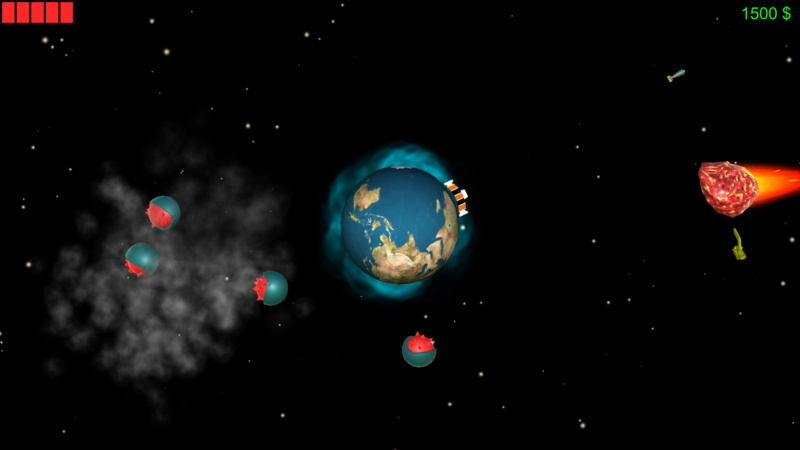 A co-op game where the two players cooperated to defend the earth from objects from space. 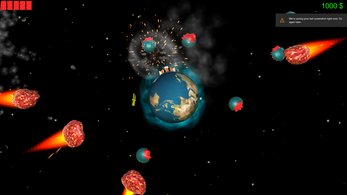 One player controls the missile-launcher and is supposed to damage the enemies. The other player controls the hook-launcher and is supposed to collect the minerals that gives points. 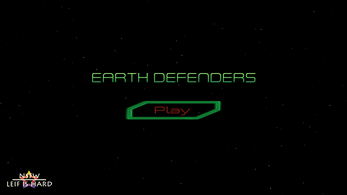 The controls are the same for the two players, the left-joystick is used to rotate around the earth and the "A" button is used to shoot.